Abenaki’s CMHC Award Winning Housing Inventory Management System (HIMS) is now even easier-to-use and can help you track full physical inspection details and projected repair costs on your housing assets. With the click of a mouse you can create detail reports on everything from critical health and fire hazards, overcrowding, occupant and repair history to drinking water status and more! We’ve also added condition reports that are based on the latest building codes so you can better ensure the health and safety of your community members. New for 2016. Abenaki’s Housing Inventory Management System now integrates with Google Maps. Plot your Housing Inventory on the world’s most popular mapping utility. 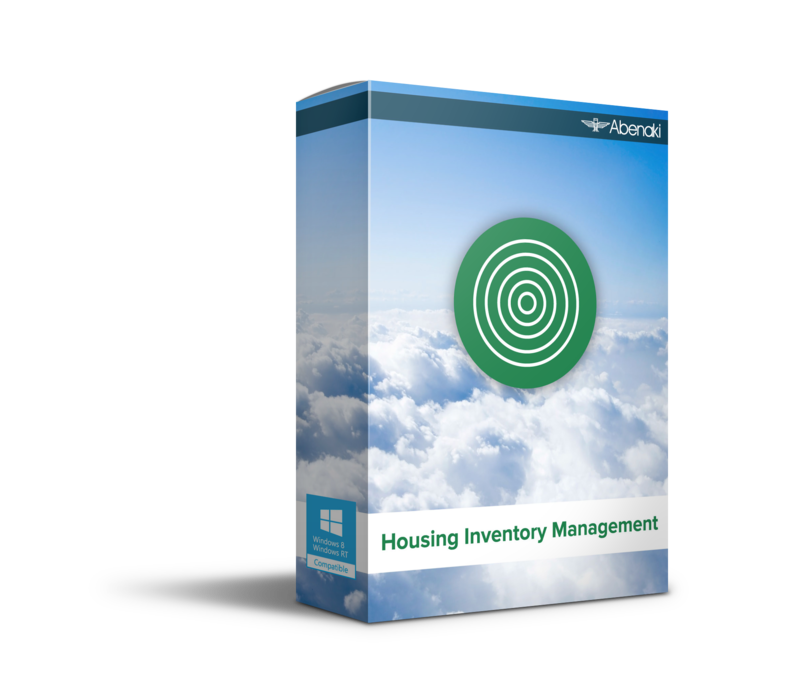 We also offer a Web-Enabled (Cloud) version of our Housing Inventory Management System. 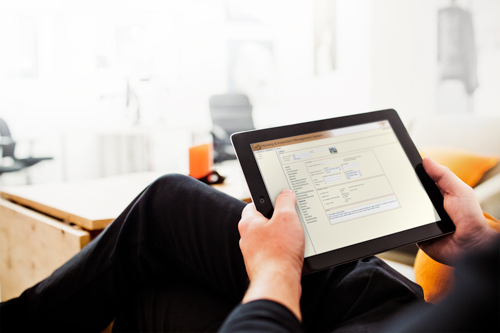 Our web-based version of HIMS eliminates the need for expensive equipment upgrades by allowing Housing Department staff to access data using their existing computer and a web browser. Housing staff can even update and retrieve information on your housing stock while working in the field using their iPad or Surface Tablet! Use the powerful inline reporting and forecasting features to plan ahead and prepare for future community housing needs. All of this at a fraction of the price of similar software packages on the market! If you would like to access our Web Housing demo, please call 800-361-1402 we will provide you with your log in credentials. Our Housing & Inspection Management Course will demonstrate exactly how this powerful new tool can gather hard information and facts to justify requests for funds so you can improve and maintain existing and new housing assets. You can also compile information on certain types of repairs that require replacements such as doors and windows to negotiate volume pricing from suppliers.